Chocolove started as a seed of an idea in a cocoa field in Indonesia while the founder was there for volunteer work. After traveling to 28 different countries over two years as a volunteer and sampling the local spices, teas and wines, his palate had expanded immensely. While nibbling on a piece of cocoa in that field, he realized something: the gourmet chocolate in America was limited and intimidating, and they didn’t list their cocoa content. At that moment, he decided that he would enter the chocolate business and form Chocolove. 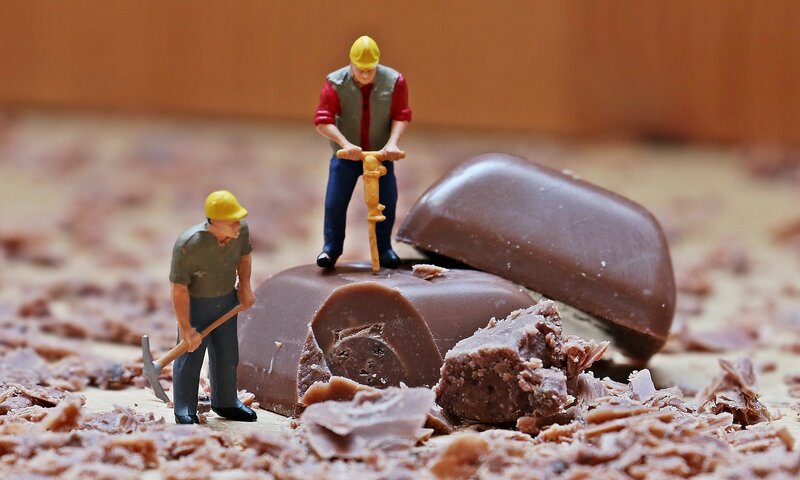 Now, over 20 years and countless chocolate bars later, Chocolove calls Boulder, Colorado home. Chocolove is the true embodiment of the American spirit. Initially dreamed up while standing in the middle of a cocoa field in Indonesia, Chocolove has grown into a successful business operated in the cool mountain air of Boulder, Colorado. Their commitment to quality is born from the founder’s discerning palate, love of chocolate and entrepreneurial spirit, all of which combine to create an unparalleled chocolate experience. Chocolove’s origin story is as unique as the chocolates they make, which is quite unique if you take a glance at the selection available here. Originally dreamed up in a field of cocoa in Indonesia, Chocolove calls the mountains of Boulder, Colorado home – a perfect place to create smooth, rich chocolate. This very special chocolatier believes that chocolate and love are two inseparable concepts, which is why each chocolate bar is packaged to look like a letter from abroad and is wrapped in a romantic love poem. This thoughtful presentation makes Chocolove dark chocolate bars a perfect gift for loved ones. Organic foods and Boulder, Colorado go together like, well, like Chocolove and chocolate. It makes sense then why the Boulder-based Chocolove would create a line of organic chocolates to suit the socially conscious sweets lovers of the world. Chocolove was born in a cocoa field in Indonesia while the founder was there on volunteer work, so it’s easy to understand why fair trade certifications and adhering to organic standards are both ideals that are close to the company’s heart. 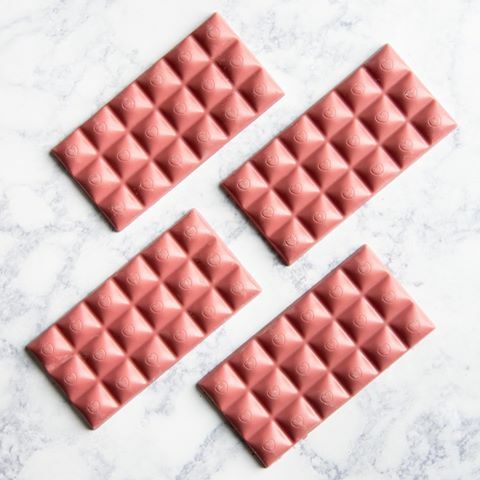 Ruby Chocolate is the latest classification of the term, created by the Barry Callebaut Co. 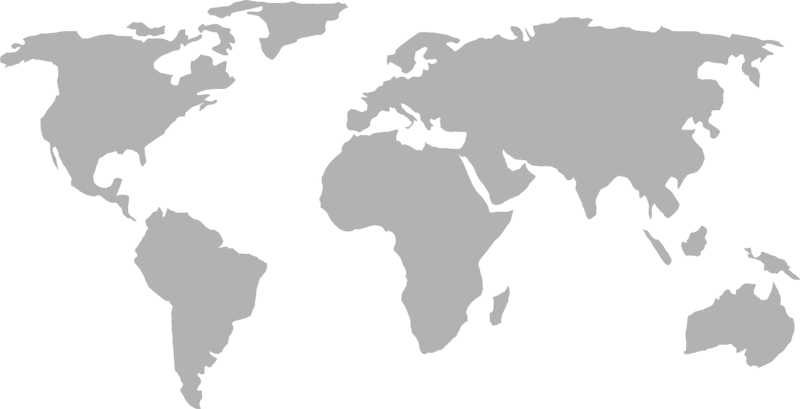 Since its initial development in 2004, it was released in 2017 to the public. This new chocolate is made from “ruby” cocoa beans, which, in appearance, has a similar hue as white chocolate, but with a distinct pink, or ruby, color-tone. This coloring, nor the berry-notes are artificial, rather all natural. It has a distinct sweet fruity flavor, with some subtle sour tones. 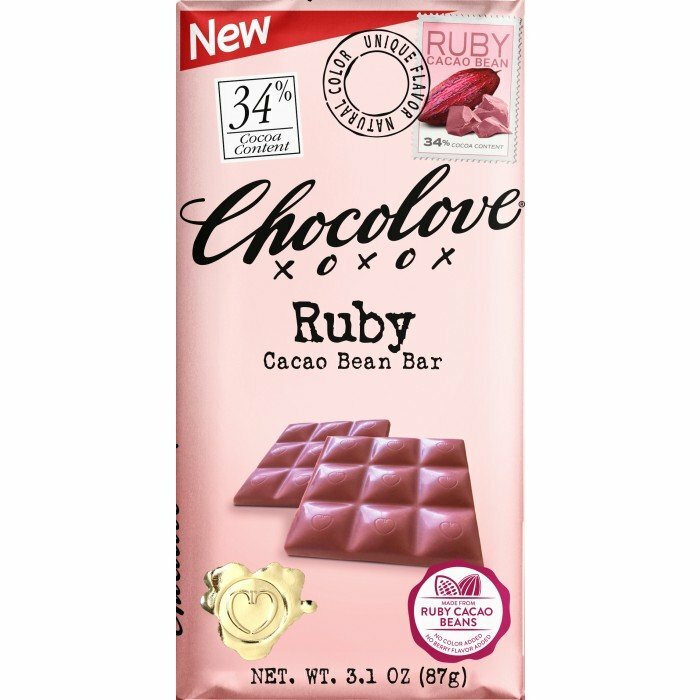 Chocolove now manufactures this Ruby blend, with no artificial taste or coloring. 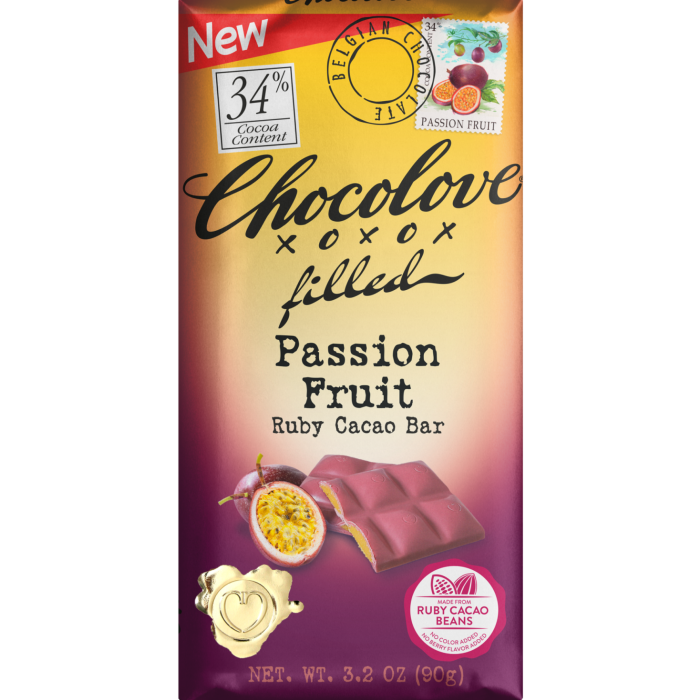 We dare you to try and order just one Chocolove chocolate bar. With so many enticing flavors, it’s practically impossible not to add multiple options to your cart so you can try them all. 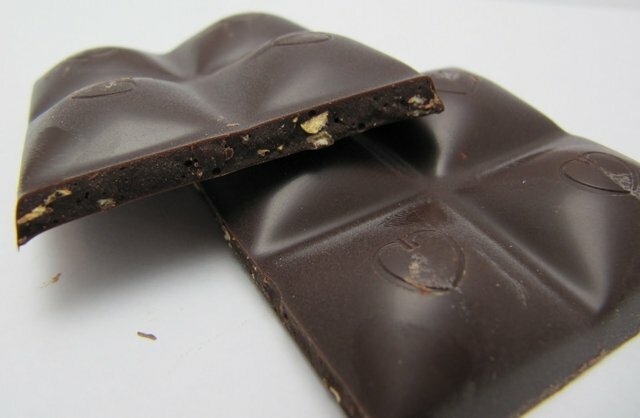 From refreshing and light tastes of orange peel, ginger or peppermint to the delicious crunch of almonds, pretzels or pecans, these chocolate bar flavors are simply tantalizing to the taste buds. You’ll love trying unique combinations like chilies and cherries in dark chocolate or peach and pecan in milk chocolate. 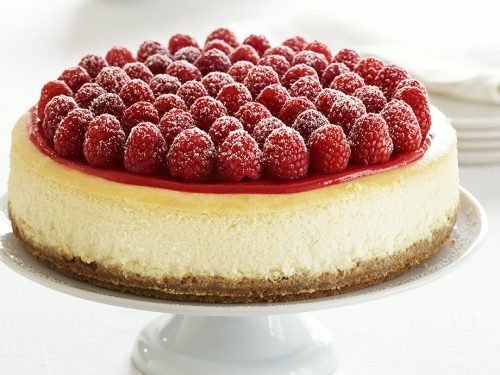 From the robust, intense flavors of high cocoa percentages to the creamy decadence of milk chocolate, these flavors are sure to keep your sweet tooth on its toes. 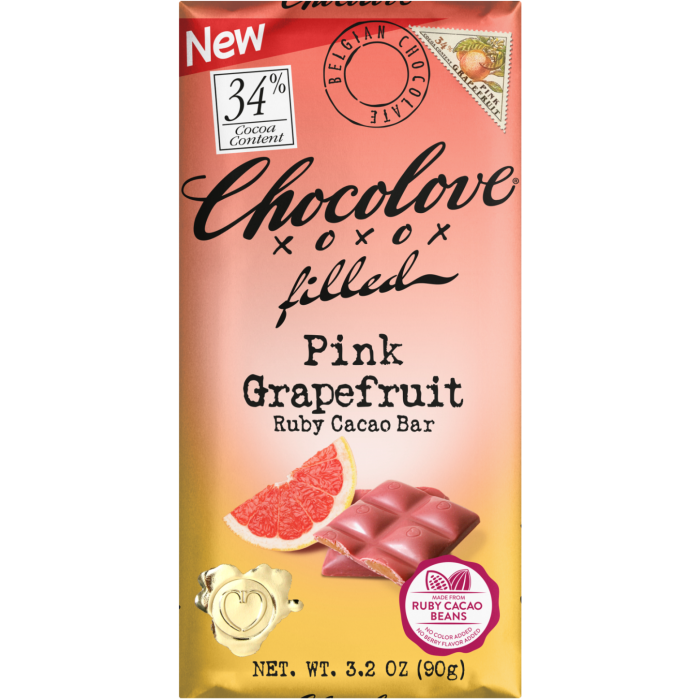 Besides the superior flavor selection, Chocolove candy bars are also special in that they include love poems on the inside of each wrapper. Those Chocolove poems make these candy bars the perfect love letter to someone special for an anniversary, Valentine’s Day or other special occasion. Choose from the variety of spectacular flavor combinations and colorful and attractive wrappers to come up with a gift they’re sure to remember forever. When you shop at World Wide Chocolate, you’ll get the best prices on these delectable Belgian chocolate bars.